All Austrian parties have now nominated their top candidates but the campaigns will only get started in February or March. The nominations already revealed the split within the governing coalition between the pro-EU head of the OVP list, Othmar Karas, and Harald Vilimsky the leader of the junior coalition party, the far right FPO. The latest poll from early January predicts a tight race between Conservatives (OVP) (27%) and Social Democrats (26%) with the Freedom Party (FPO)23%) close behind. Liberal Neos (9%) and Green Party (8%) would re-enter the European Parliament, while Jetzt – Liste Pilz (2%) would miss out. Austria will gain one additional seat thanks to the share-out of seats vacated by British MEPs. The biggest surprise so far has been the change of heart of the former Socialist leader Christian Kern. 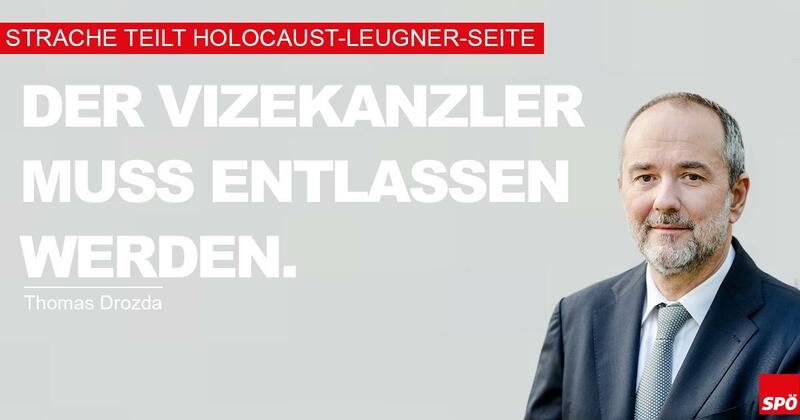 He initially announced that he would head the SPO list and was considered a likely choice as Spitzenkandidat for the Socialist group. However on 7 October he announced that he was retiring altogether from politics, giving as reason that he did not want to overshadow the position of his successor as SPO leader, the former Health Minister Pamela Rendi-Wagner. [email protected]: "Die Versuche des Kanzlers, seinen Koalitionspartner zur glaubhaften Abgrenzung zum Rechtsextremismus zu bewegen, sind gescheitert. Kanzler Kurz muss endlich handeln und umgehend für die Entlassung seines Vizekanzlers sorgen." Sobotka übernah in die "Rolle des Zerstörers und Kern-Kritikers" - bei seiner Kritik an Kanzler @KernChri habe Sobotka dabei "durchaus den verbalen Dreschflegel" ausgepackt. Jener Sobotka der gerade dabei ist den Parlamentarismus zu zerstören.